PARHMIK SHALA MA VIDHYARTHI ONA SHISHYAVRUTI NA NEW DAR. 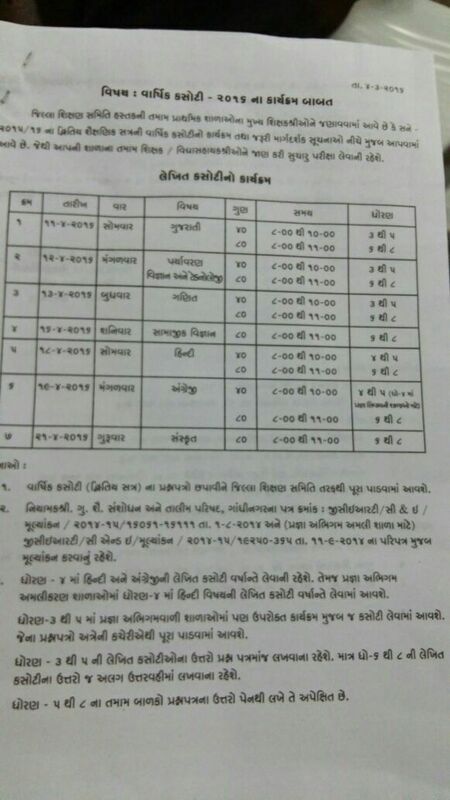 ➡ 1-2 Divas ma Vidyasahayak 6 to 8 bharti Waiting Round Jaher thashe. 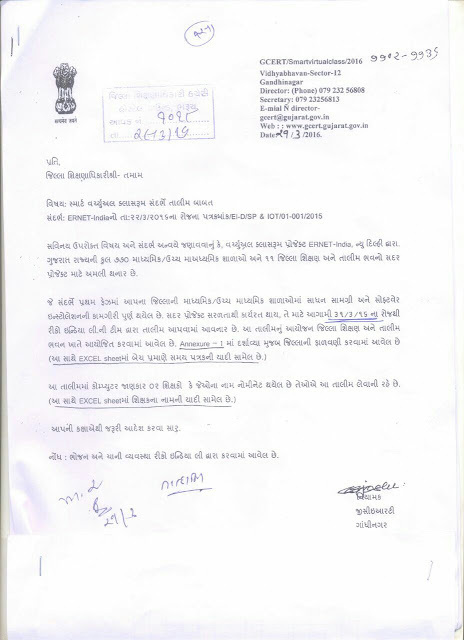 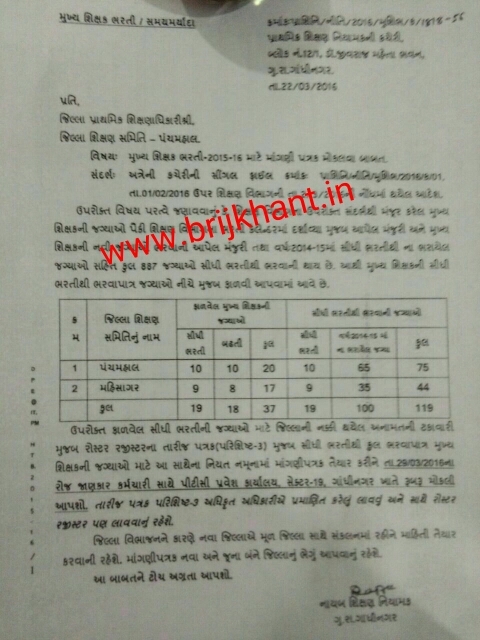 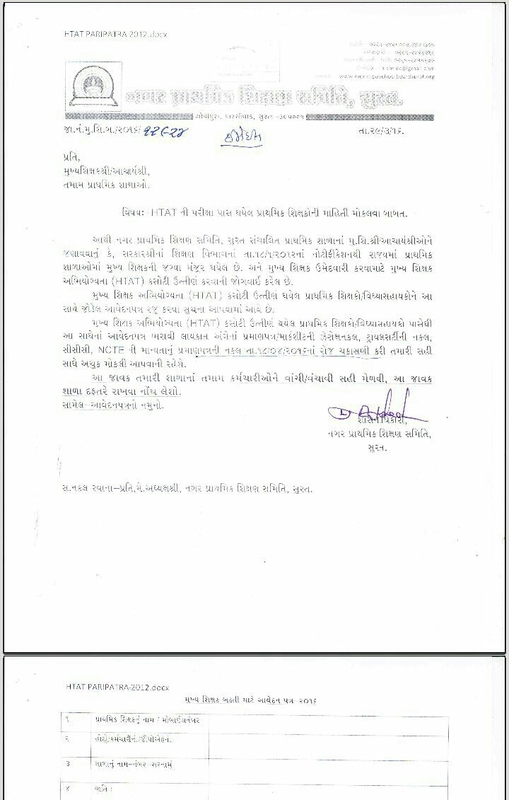 PANCHMAHAL & MAHISAGAR :-- HTAT BHARATI 2015-15 MATE MANGANI PATRAK MOKALVA BABAT. 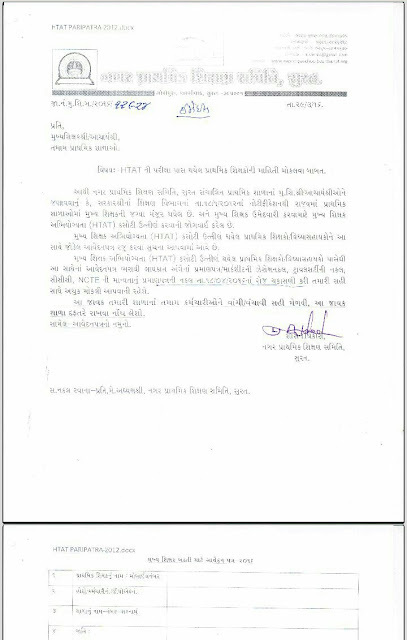 HTAT BHARATI 2015-15 MATE MANGANI PATRAK MOKALVA BABAT. 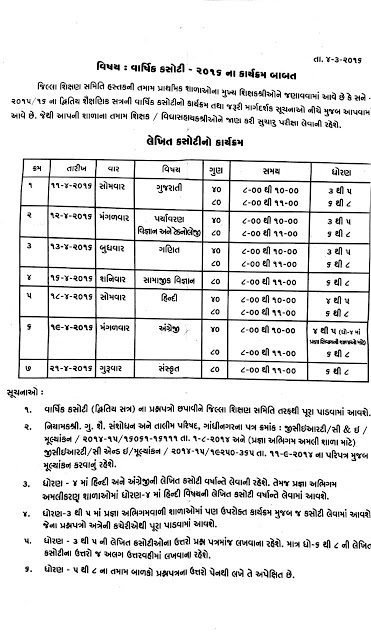 7TH PAY BABAT 10 NEW PAY METRICS LEVEL. 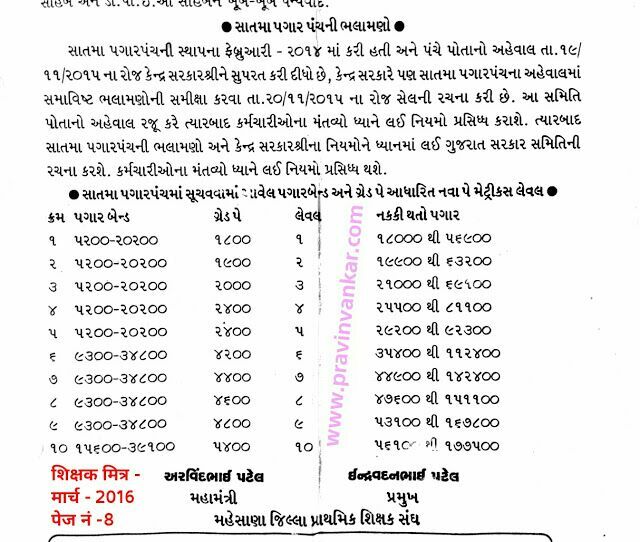 KUTCH :- 6 TO 8 JAVA MANGATA MATE VIKLP CAMP DATE :- 24/04/16. 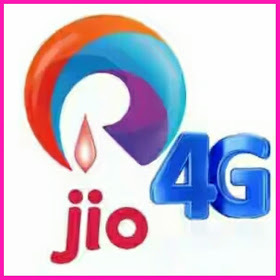 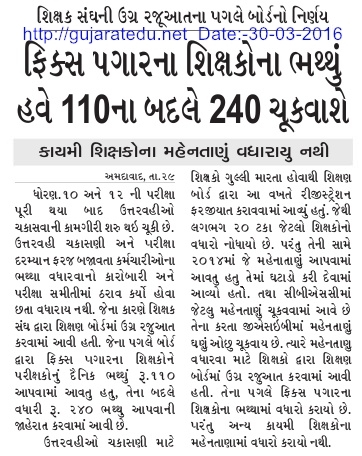 ईन्टरनेट उपभोकताओ के लिए खुश खबरी : अब 200 रूपए में 75 जीबी 4जी इंटरनेट डेटा . 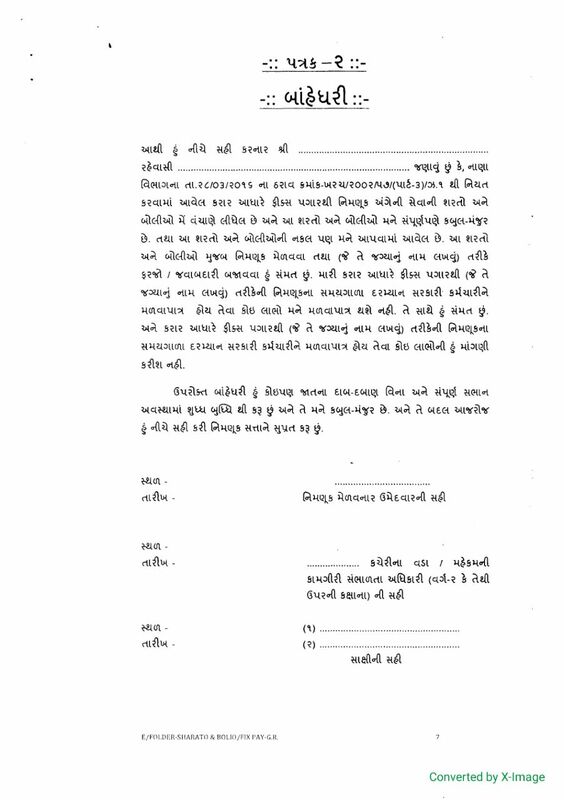 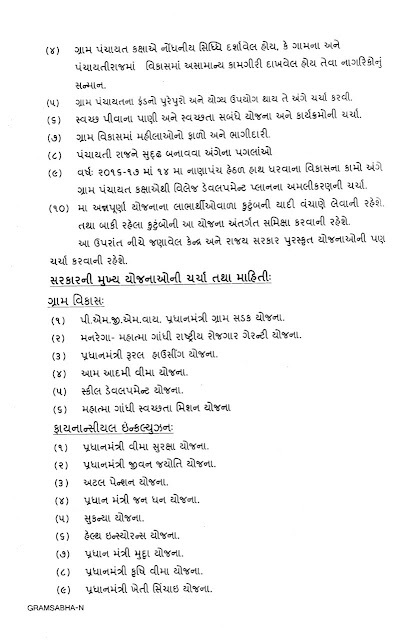 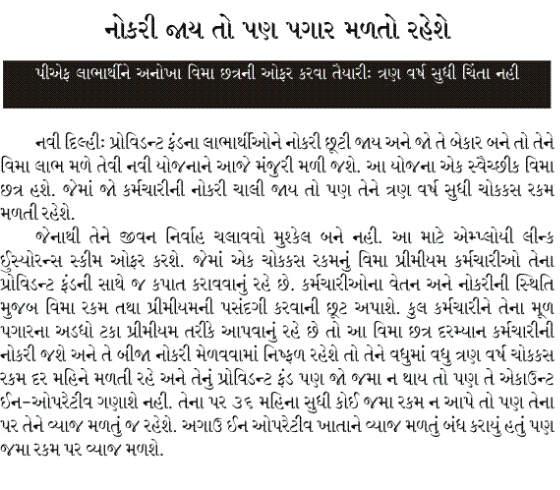 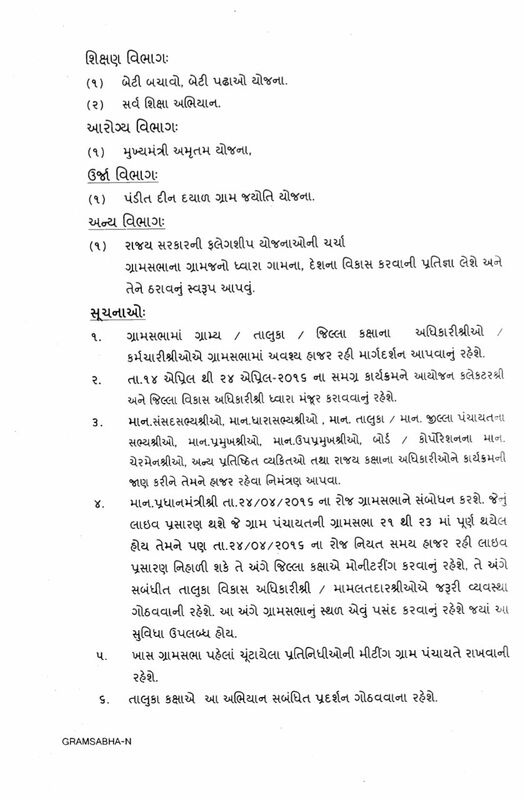 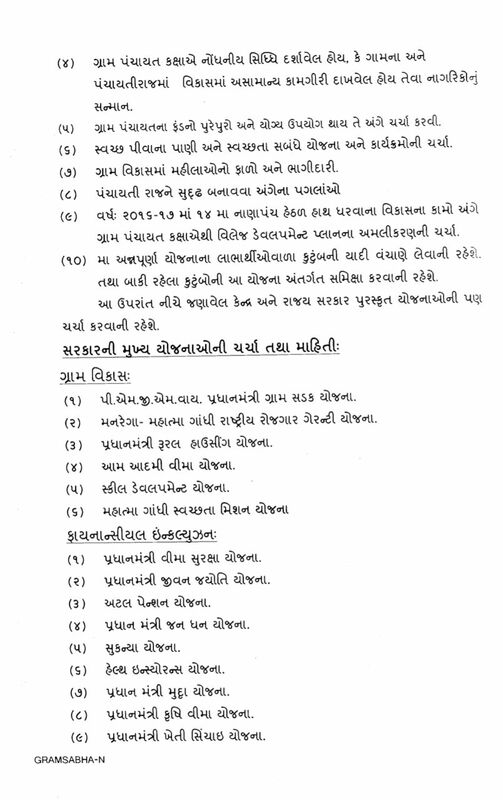 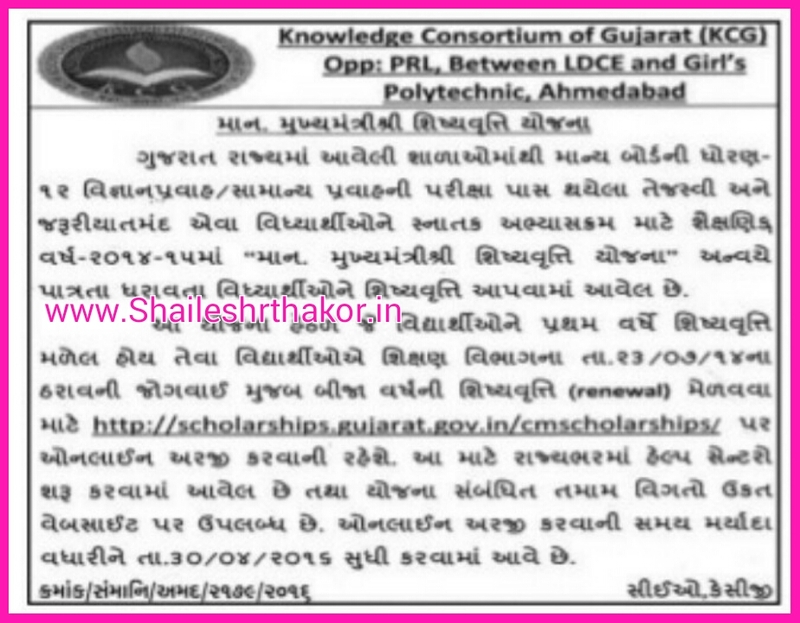 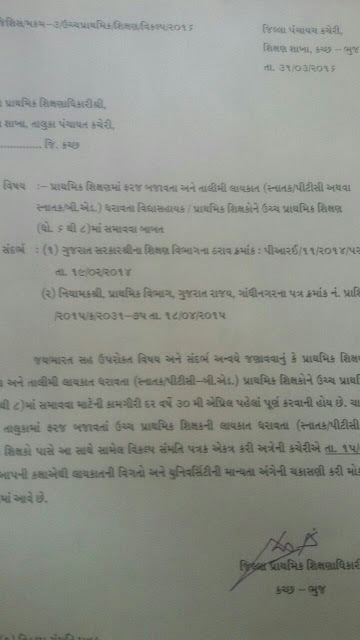 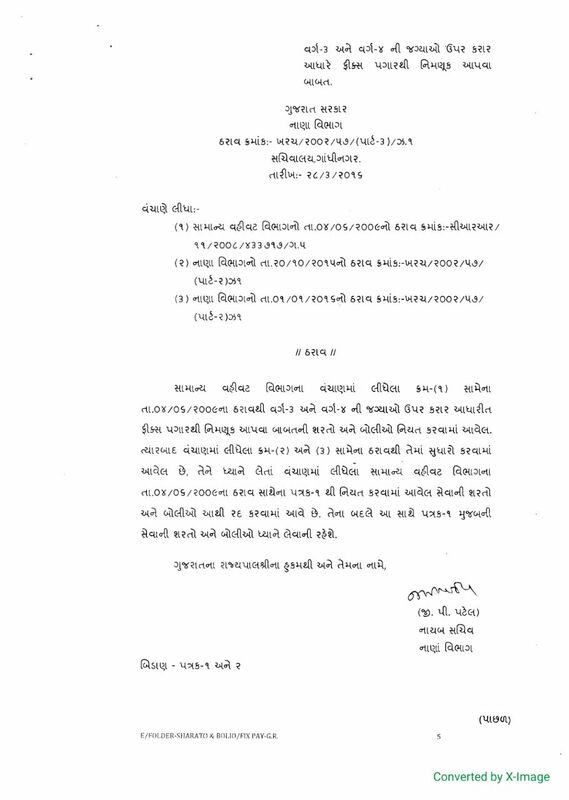 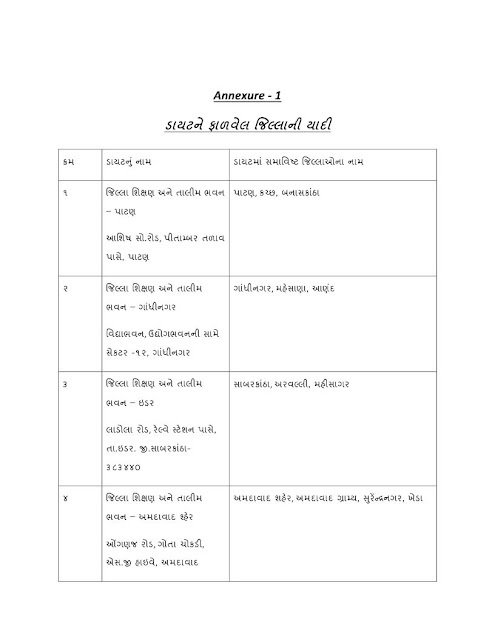 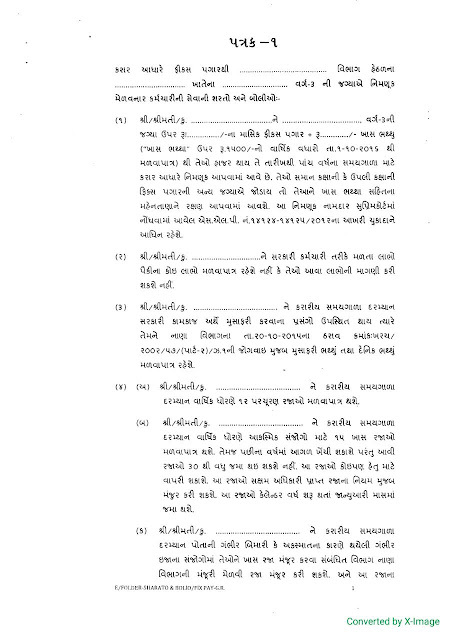 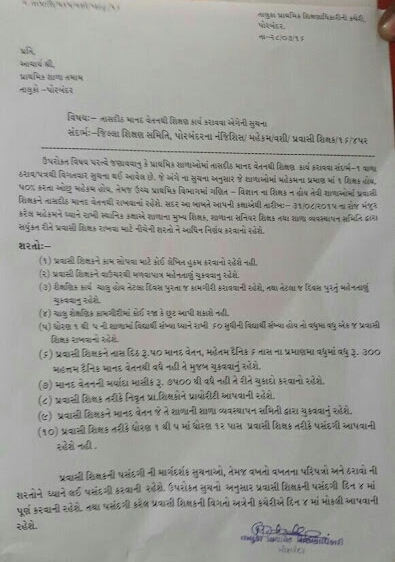 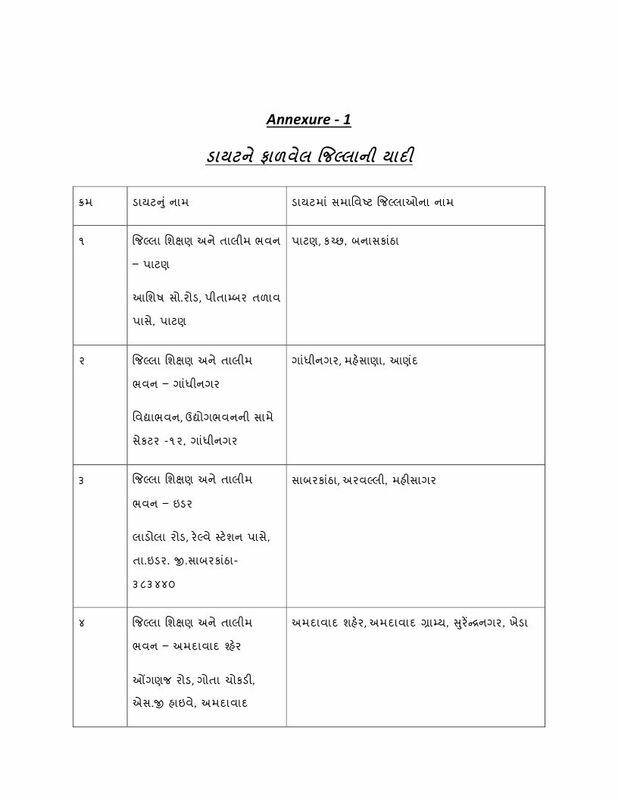 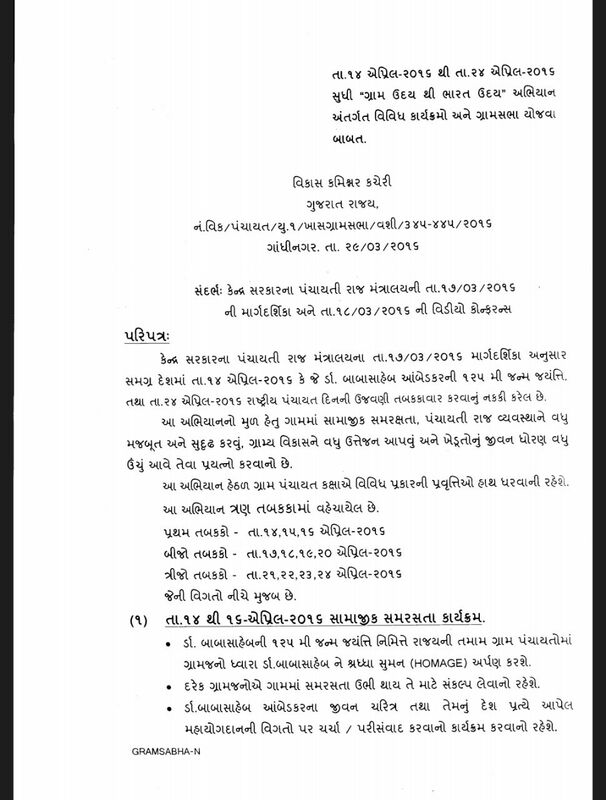 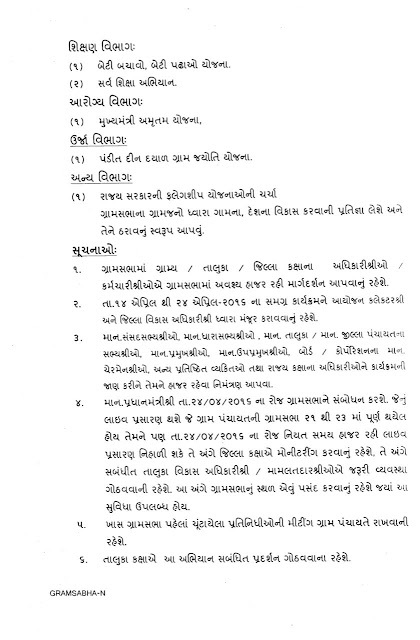 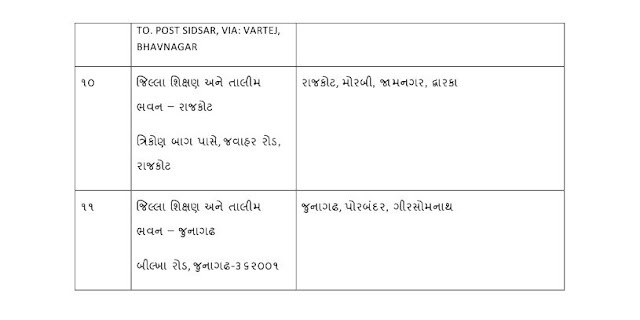 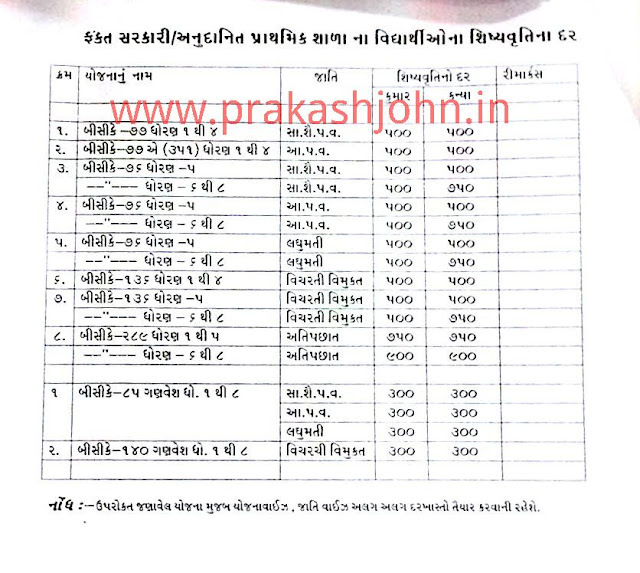 DY.S.O / DY.MAMLATDAR MAINS EXAM SYLLABUS. धोरण -6 थी 8 मां गणित विज्ञान ना एक पण शिक्षक ना होय तेमनी माहिती मोकलवा बाबत नियामक श्री नो लेटेस्ट परिपत्र. 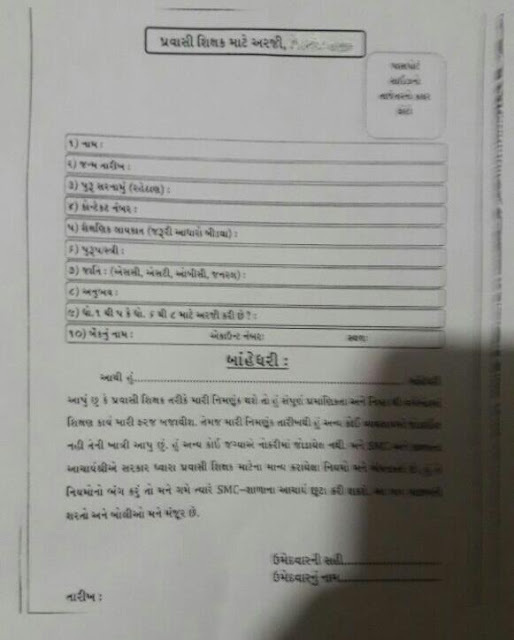 गुणोत्सव नु परिणाम 3 महिनाथी खोरंभे ....करोडो नो खर्च छतां. बोडॅ ना विधार्थी ओनुं भावि रामभरोसे ...जे विषय भणाव्यो ज नथी तेना पेपरो तपासवानी नोबत थी शिक्षको मां रोष. 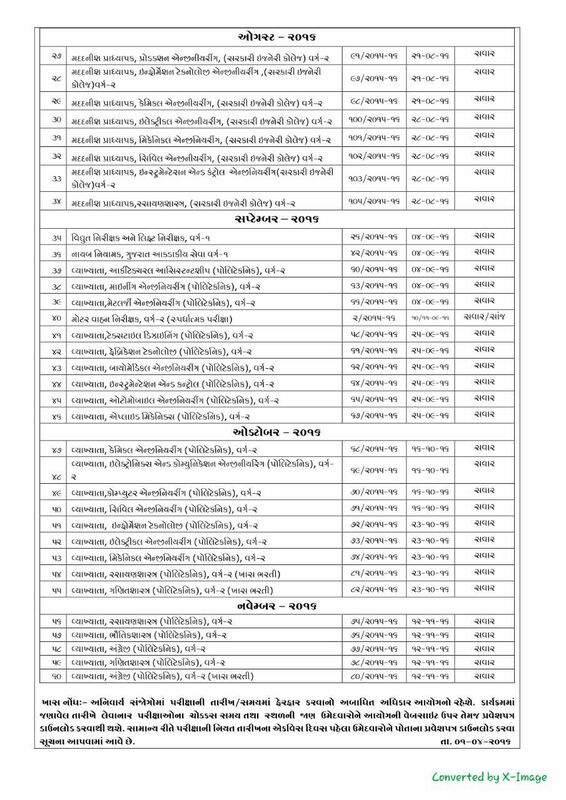 भावनगर-माध्यमिक,उच.माध्यमिकमा 599 शिक्षकोनी जग्या खाली. 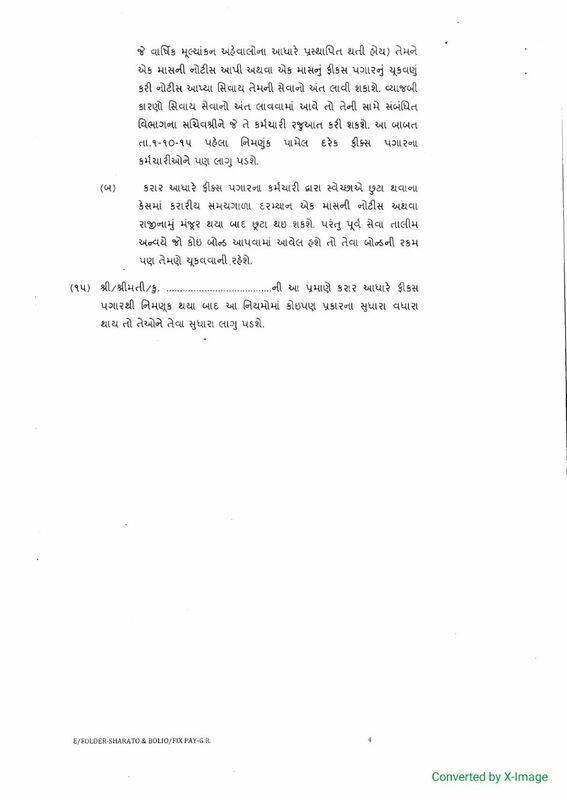 नियत समयमा काम पुरू नहीं करनारा कर्मचारी-अधिकारीओ दंडाशे-कायदो अमली. 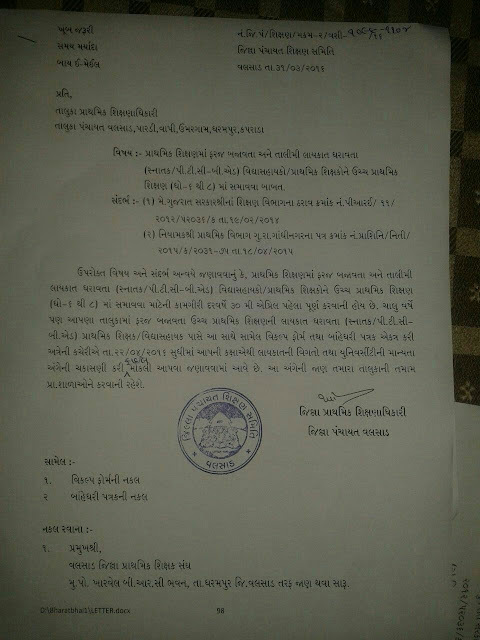 ANAND :- MUKHYAMANTRI GRAM SALAK YOJNA ANTARGAR SHAISHANIK SANTHANE JOLATA APROCH RASTANI JARIYAT DHARAVTA SHAISHANIK SANDHA NI VIGATO BABAT. 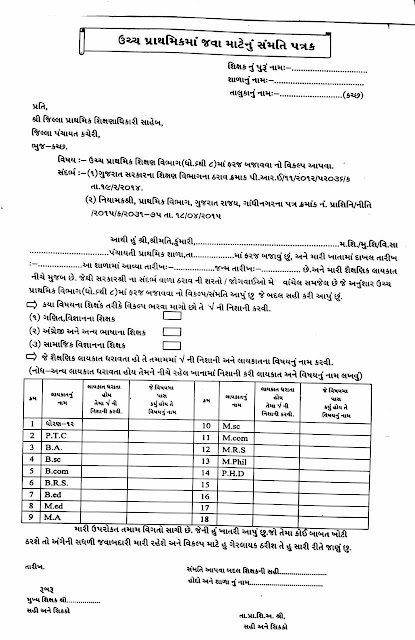 RMSA Nagaland Vacancy 2016: Rashtriya Madhyamik Shiksha Abhiyan (RMSA), Nagaland has release a notification regarding RMSA Nagaland Recruitment 2016 for the post of Mathematics Teacher. 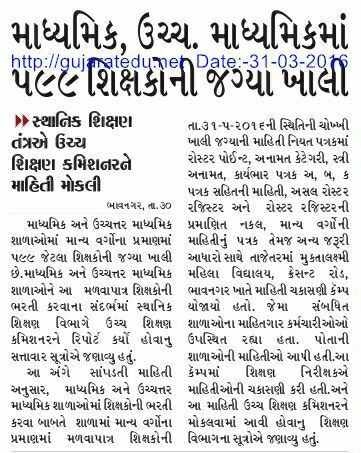 Eligible and interested candidates can apply in an offline mode on or before 30th April 2016. 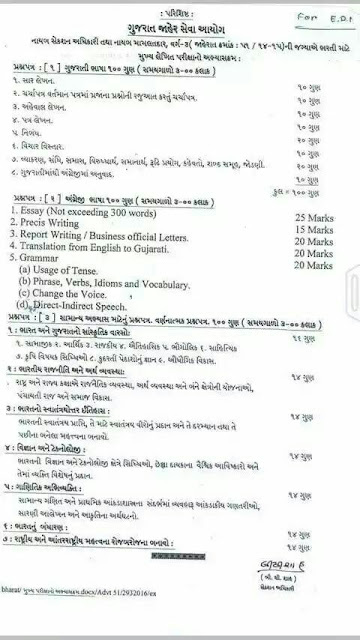 There are total 74 posts. 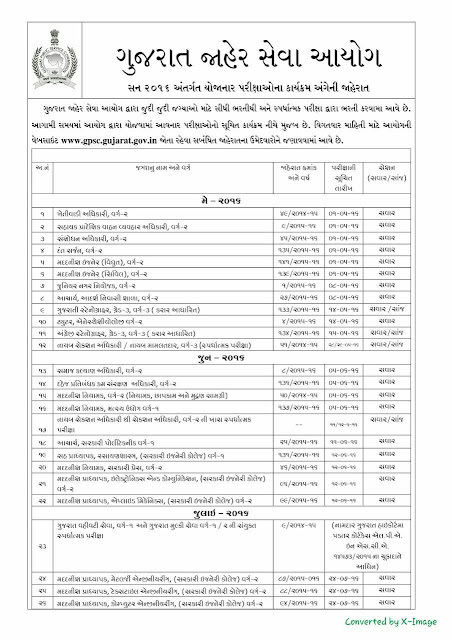 Candidate can refer official website www.nagaland.gov.in. 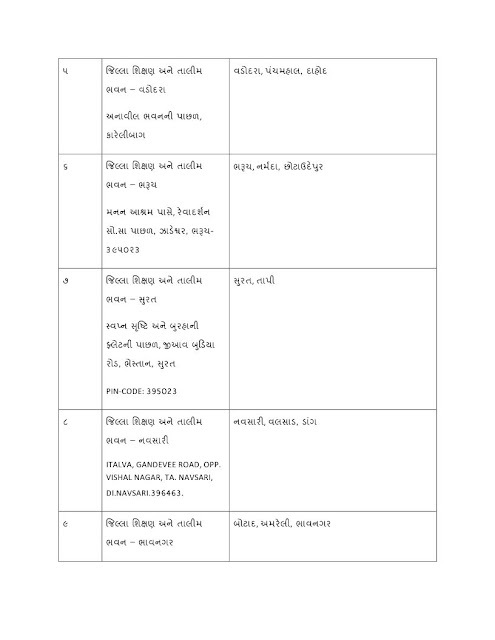 We have provided other the details like pay scale, age limit and educational qualification regarding RMSA Nagaland Teachers Jobs 2016. 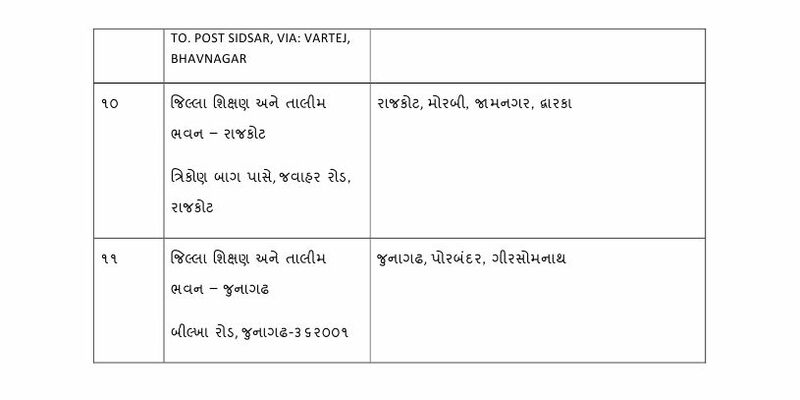 Aadhaar Mobile is meant to carry residents’ demographic information viz. Name, Date of Birth, Gender & Address along with photograph as maintained in UIDAI’s database. 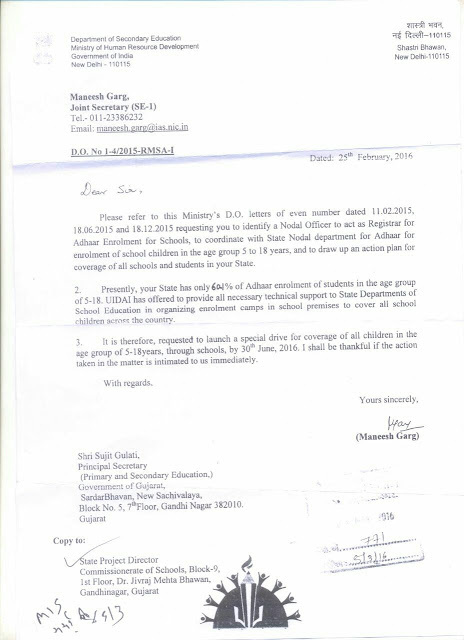 The app is communication of Aadhaar details to Aadhaar holders with registered mobile number in addition to printed Aadhaar letter issued by UIDAI and e-Aadhaar downloaded from UIDAI’s website..
दरेक शिक्षक मित्रो माटे उपयोगी पोस्ट...रजा अंगे ना तमाम नियमो. 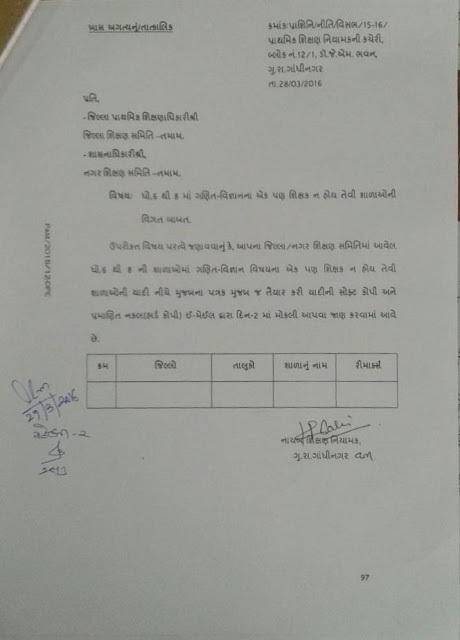 BANASKANTHA :- HTAT BADHTI MATE NU AAVEDAN PATRAK . 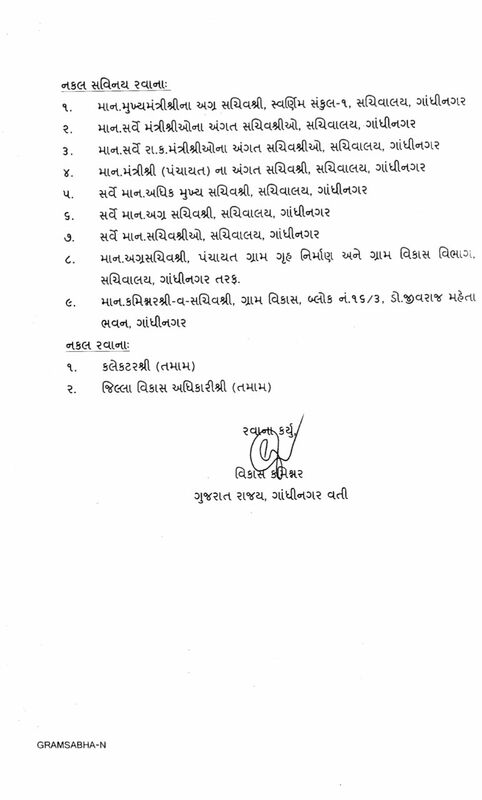 The Gujarat Secondary and Higher Secondary Education Board ﴾GSHSEB﴿ was conducted an written examination for the 11th Science Sem 2 This examination was held in the month of March 2016 from across the Gujarat. 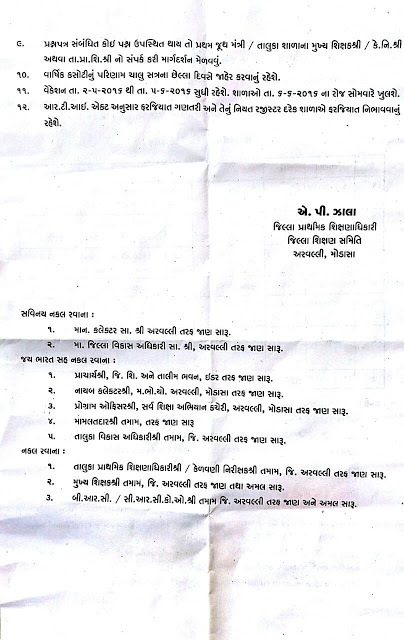 A large number of candidates were appeared for this exam. Candidates are searching for answer key for hsc science 11th Chemistry paper. Detail about answer key & paper solution is mentioned below. 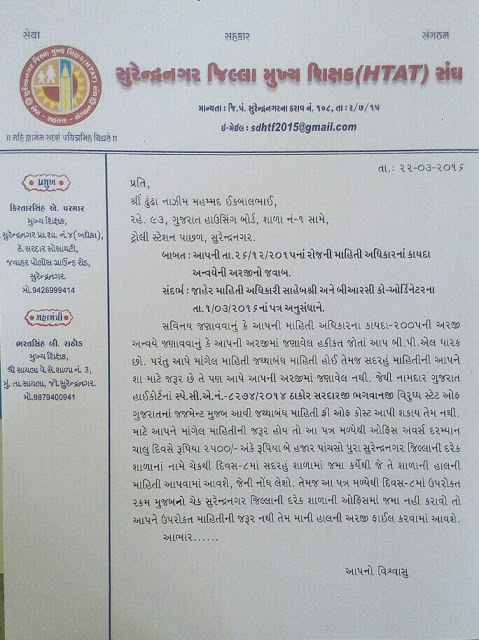 DATE :- 14 APRIL 2016 THI 24 APRIL 2016 SUDHI " GRAM UDAY THI BHARAT UDAY " ABHIYAN ANTARGAT VIVIDH KARYAKRAMO ANE GRAM SABHA YOJAVA BABAT NO VIKAS KAMISHNAR NO PARIPATRA. 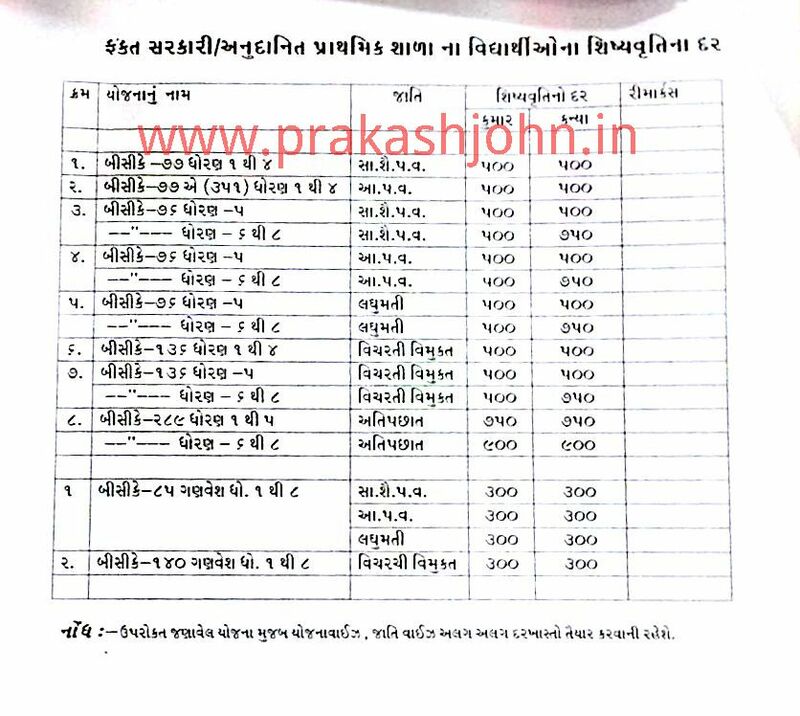 फिक्स पगारना शिक्षकोना भथ्थु हवे 110 ना बदले 240 चुकवाशे. 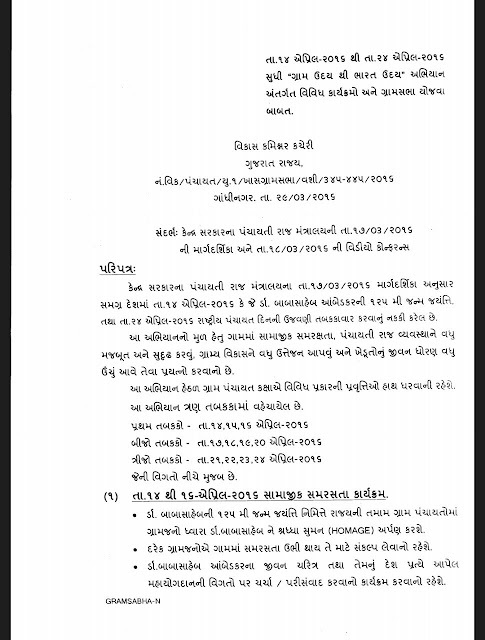 GUJARAT ROJGAR SAMACHAR DOWNLOAD KARO DATE :- 30/3/2016..
Bank of Baroda Recruitment 2016 for 250 Specialist Officers Posts Job Notifications: Bank of Baroda invited applications for recruitment to 250 Specialist Officer posts in various disciplines. 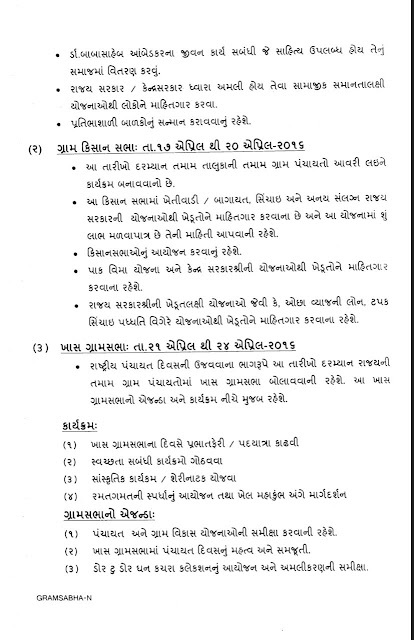 Candidates can submit their applications on or before 13 April 2016. 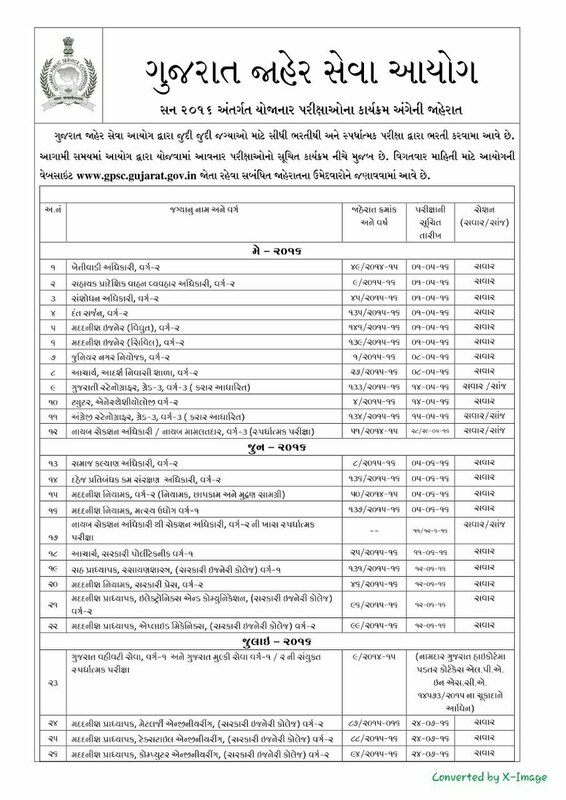 Applications have been invited for Bank of Baroda recruitment of Specialist Officers (MMGS II & III) in the disciplines of Finance/Credit, Information Technology, Planning, Risk Management, Human Resource Management, Economist, and Law. 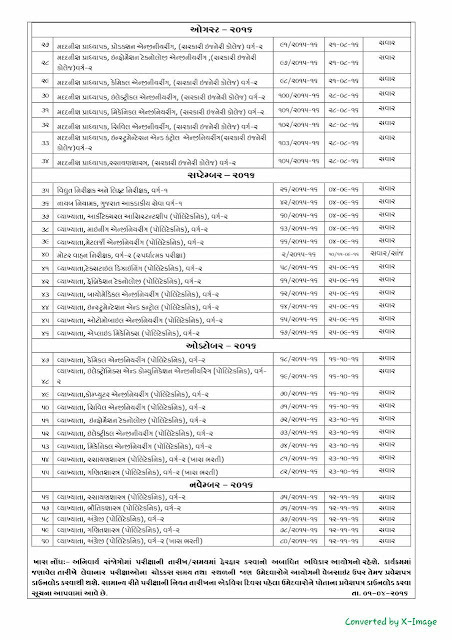 While a total of 185 vacancies are open in MMGS II scale, a total of 65 vacancies are available in MMGS III scale. The basic educational qualification required for recruitment to the post of Specialist Officer is graduate/ post graduate. All the educational qualifications mentioned should be from a recognized University/ Institute/ Board recognized by Govt. 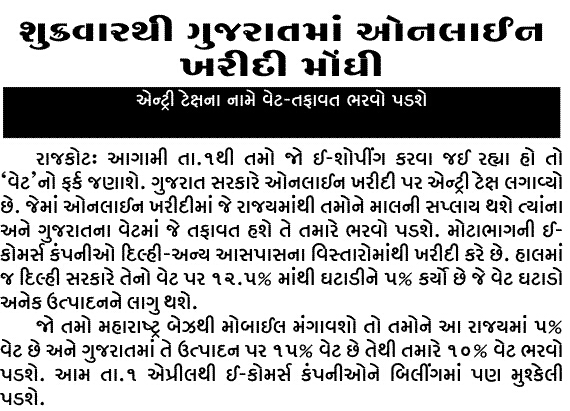 of India/ approved by Govt. 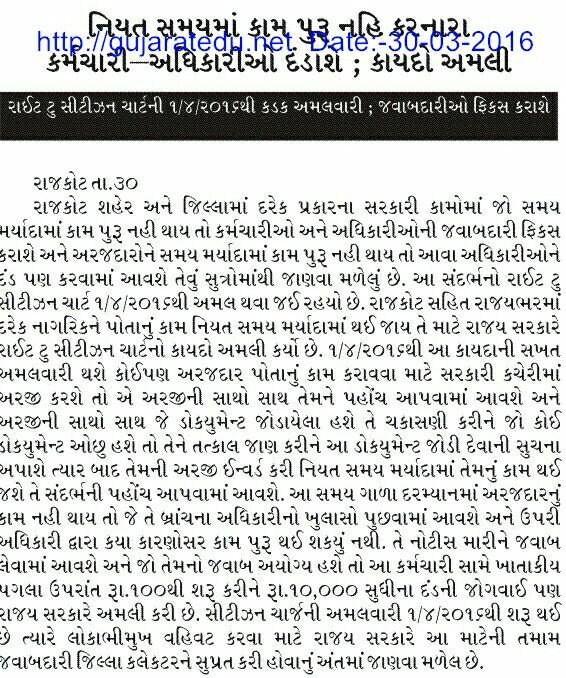 Regulatory Bodies and the result should have been declared on or before 13 April 2016 (last date for submission of application). 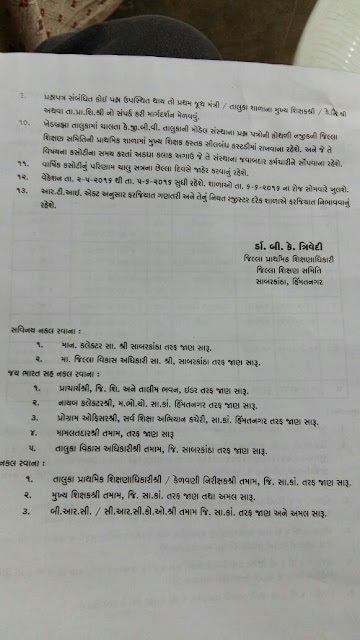 PORBANDAR :- PRAVASI SHIKSHAK NI BHARTI BABAT NO PARIPATRA. 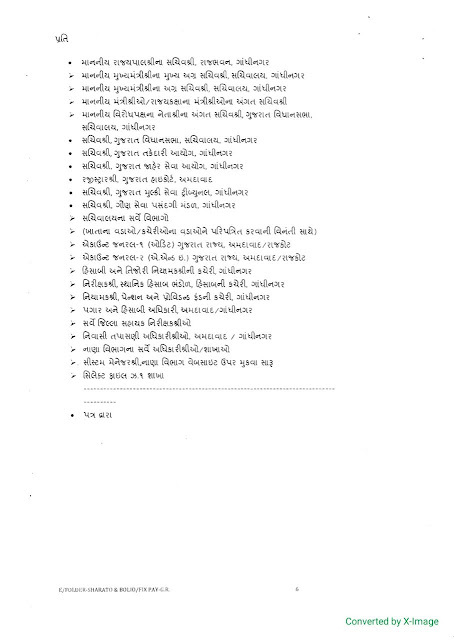 WITH ARJI FORM. SHALA NA BALAKONE AADHAR CARD NI KAMGIRI TAKEDE PURN KARVA BABAT NO GOVT OF INDIA NO PARIPATRA. DIET NE FALVEL JILLAO NI YADI .